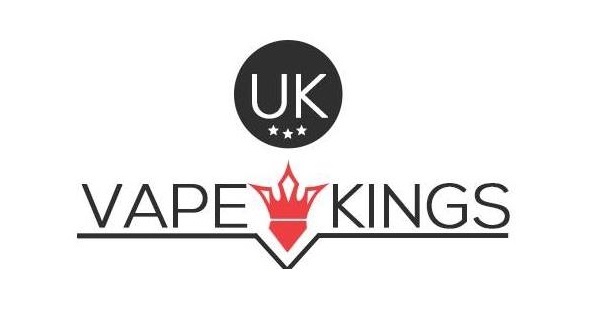 MANTA RTA by Advken is a 24mm RTA, which features curved dual-post for various wires, convenient top filling, 810 PEI drip tip and air-flow control system. 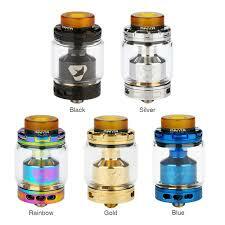 The Advken MANTA RTA is a dual coil RTA tank with 5ml tank capacity in 24mm diameter. 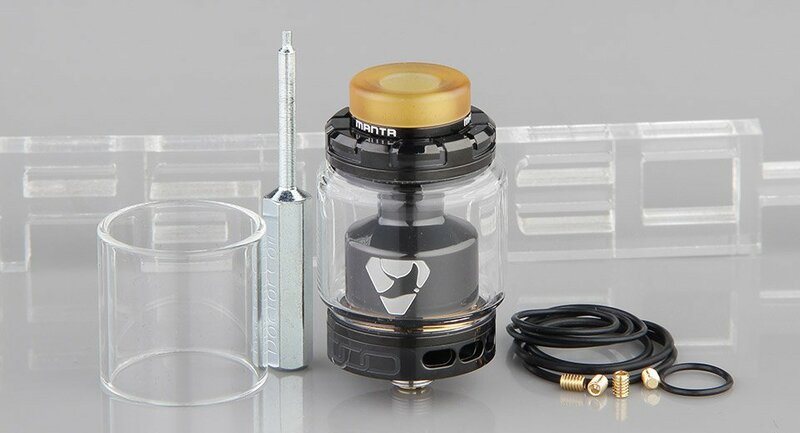 The Manta RTA features dual coil design with curved posts, unique airflow control system, vacuum gold-plated positive & negative posts, 810 PEI drip tip and easy top filling. The Manta RTA delivers attractive flavors and beast clouds.